NEEDS TO KNOW to Drive Traffic And Generate Customers from YouTube. 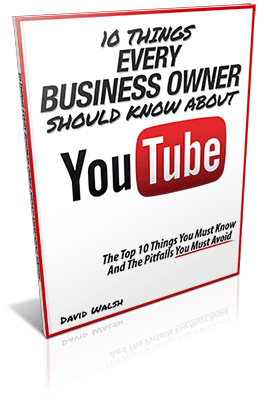 Yours Free From YouTube Certified Expert David Walsh. Enter your name and email address below and get instant access... it's 100% Free!